Aloha from the beautiful island of Kauai. Whether you are kama'aina (local resident) or just starting to dream of making the move over, I am happy to help. 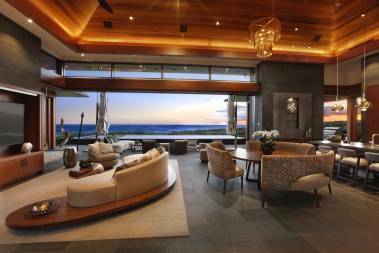 If you are looking to sell your property, my extensive experience in marketing, and my affiliation with Hawaii Life and Christie's Int'l Real Estate, ensures your listing will be seen at it's best and throughout national and international markets. 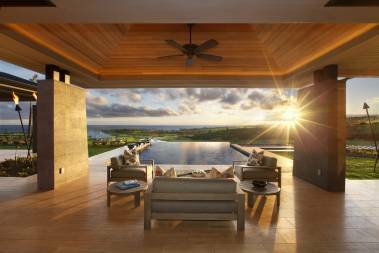 If you are looking for your own piece of paradise, I will spend the time to familiarize you with Kauai's many unique communities, cultures and climates, guiding you to the property that best suits your needs and desires. My commitment to service extends far beyond the sale or purchase of real estate--providing you with the peace of mind and satisfaction that comes from knowing you've made an informed decision. My ultimate goal is to exceed your expectations as my client. Prior to activating my real estate license, I spent over twenty years managing client relationships in the creative services industry with a focus in positioning and brand strategy development, and brand implementation across all marketing touch points. But my proudest professional achievement has been building long-term, beneficial relationships with my clients, something I still bring to my business everyday. Please feel free to contact me today to discuss the current Kauai real estate market and how we can work together to make your dreams a reality. Susan Higgins of Hawaii Life is a FANTASTIC realtor. 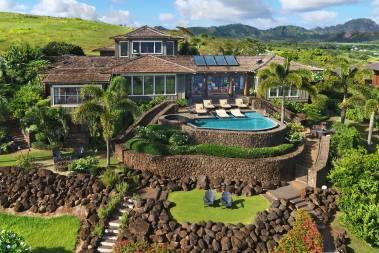 She represented my wife and I in relation to the sale of a home on Amio Road in Kauai, near Kukuiula Harbor. The home had been in my family since 1983 as my grandparents' home, then my parents' second home. Family holiday gatherings were spent at the property over the decades it was in the family. Upon the death of my father last year we had to sell. Susan is extremely knowledgeable and experienced. She knows the market, and how to market. She worked tirelessly preparing the property for listing, created fantastic marketing materials including a wonderful video, beautifully staged the home and yard, and stayed persistently committed to exposing the property to other realtors and potential buyers. Susan understood the difficulty of the situation - having to sell a family home with so many treasured memories - and handled the whole matter with tactful professionalism. She always made herself available by phone and email, and was always promptly responsive. In my opinion Susan is the best.